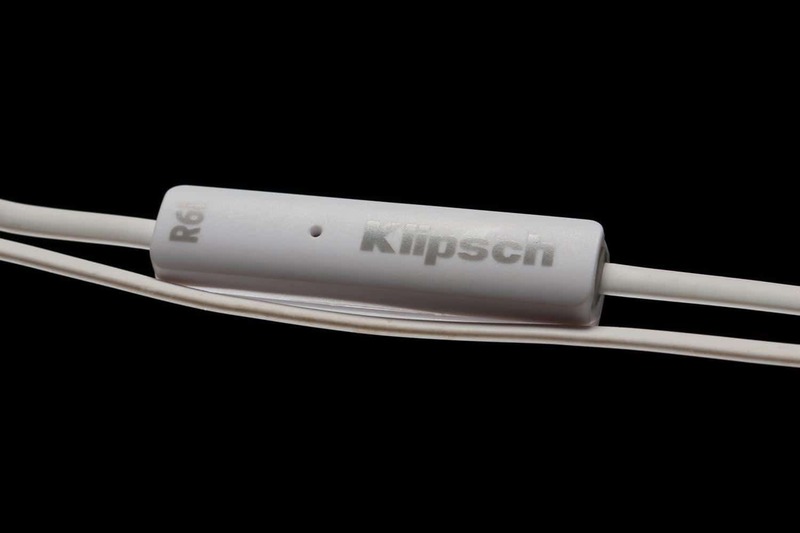 The Klipsch R6i in-ear monitors are unbeatable all-rounders, straightforward and efficient. 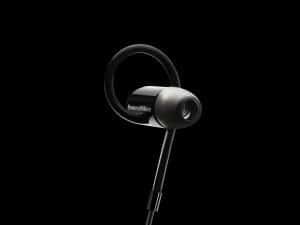 They are available in an un-fancy finish of either black or white with the Klipsch brand name featured on the outer side in black on an aluminium trim which actually makes insertion to the left/right ears automatically simple. In the case provided, you get a 48 inch, flat, tangle-resistant cable with an inline mic and controls built in, finishing in a 3.5 mm braided nylon gold-plated jack. You also get a clothing clip; and four different-sized ear tips to help customise your perfect fit. 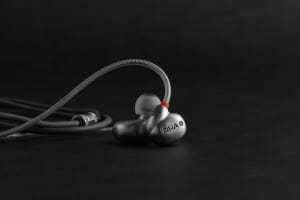 Let’s get to the rest of this Klipsch R6i Review. 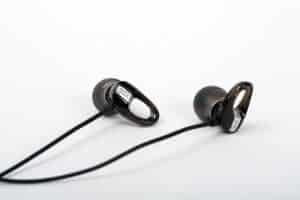 Klipsch have favoured flat cabling which really does help keep the headphones tidy and tangle free. It’s more function over style with the buds as well, so you will experience lightness in weight from the aluminium construction, comfort from the soft elastomer used in the manufacture and altogether you simply end up with a long-lasting product. The ends of the buds are anatomically designed to fit the ear canal and manufactured from a soft silicone material to further ensure ease of wearing as well as optimal noise isolation. Using the Klipsch R6i in-built three-button control you can easily select tracks and adjust the audio palette to your taste. The bass response on the Klipsch is generally highly praised for its fullness and solid presence and digs deeper than a dog burying a bone.